TOKYO (TR) – An apparent suicide by a woman at a train station in Chiyoda Ward and a separate incident in Suginami Ward snarled East Japan Railway Co.’s network during rush hour on Thursday, inconveniencing nearly 140,000 commuters, reports Nikkan Sports (Apr. 11). 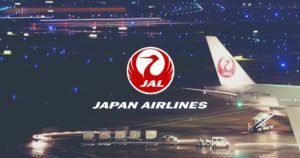 At about 6:40 a.m., a Keihin Tohoku Line train struck the woman, believed to be in her 20s, after she jumped onto the tracks at JR Kanda Station. 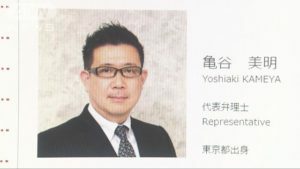 She was later confirmed dead at a hospital, according to the Manseibashi Police Station. An examination of security camera footage showed the woman intentionally jumping in front of the JR Omiya Station-bound train, which has led police to believe she took her own life. As a result of the incident, 18 trains on the Keihin Tohoku, Chuo and Yamanote lines were suspended and an additional 48 trains were delayed, according to JR East. The second incident took place at around 7:45 a.m., when an umbrella became entangled in the overhead pantograph of a Chuo Line train at JR Ogikubo Station. Train service was halted for about one hour while a work crew removed the umbrella and inspected the aerial wiring. 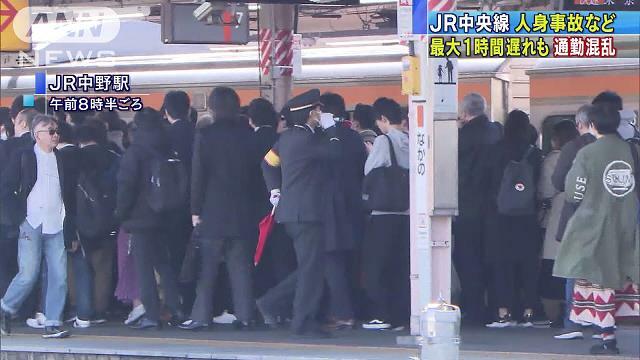 Both incidents inconvenienced a total of approximately 139,000 commuters, JR East said.